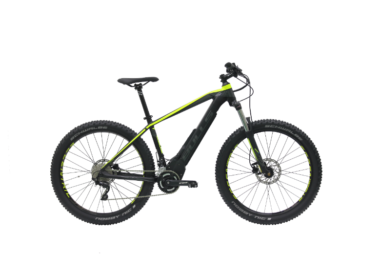 Bulls E-Stream EVO 2 27.5 electric bike - from Kelowna E Ride! A Brose driven ebike with sleek styling and one of the highest-performing rechargeable batteries on the market. Check out a Bulls E-Stream EVO 2 27.5+ at Kelowna E Ride, Okanagan’s original and best electric bike shop!